This past summer, I received this magnificent early Swedish telephone as a gift from a long time collector in California. It’s a fantastic telephone and a great addition to my growing collection. 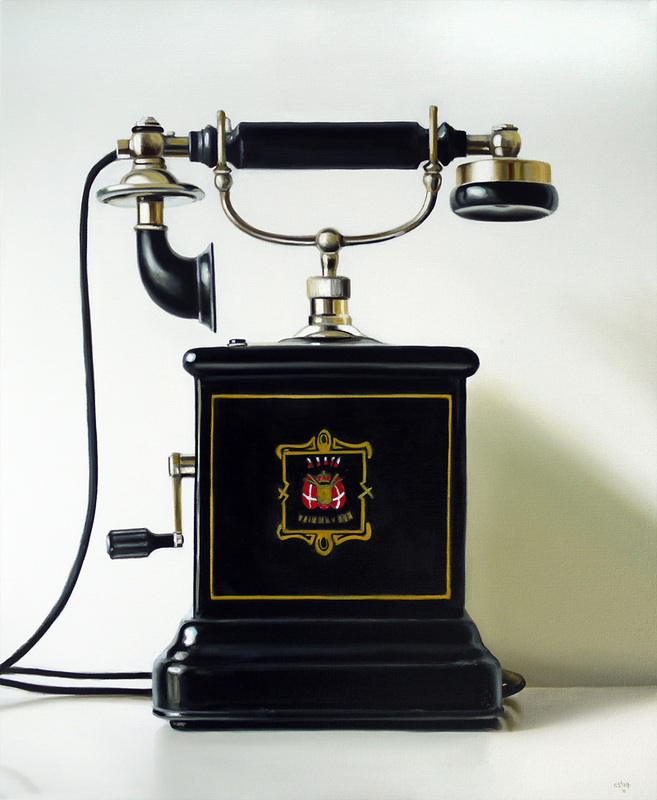 I think it would look great painted along side some other telephones in a larger painting.